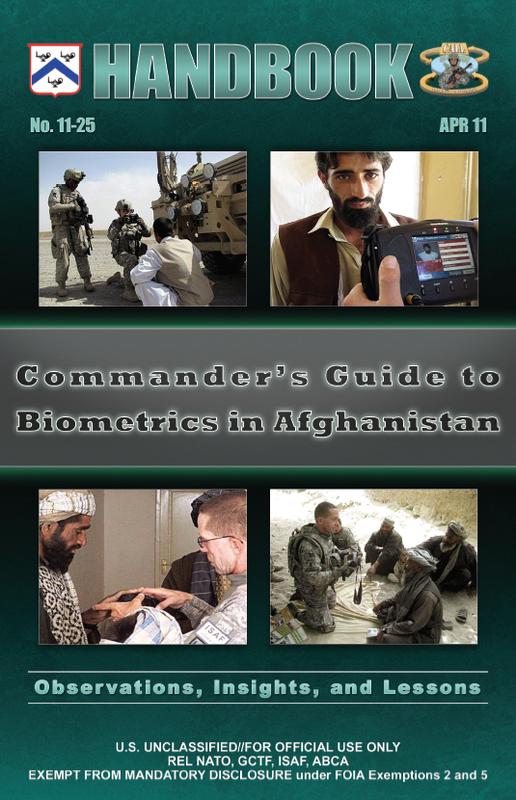 I touched on some of this in a different context in ‘The biopolitics of Baghdad’ DOWNLOADS tab), and Public Intelligence has just released the U.S. Army Commander’s Guide to Biometrics in Afghanistan, from which I’ve taken the image above, and which provides a much more detailed accounting. For a wider, wonderfully critical commentary on biometric war, see Colleen Bell, ‘Grey’s Anatomy goes South: Global racism and suspect identities in the colonial present’, in the Canadian journal of sociology 38 (4) (2013) 465-486 available open access here. 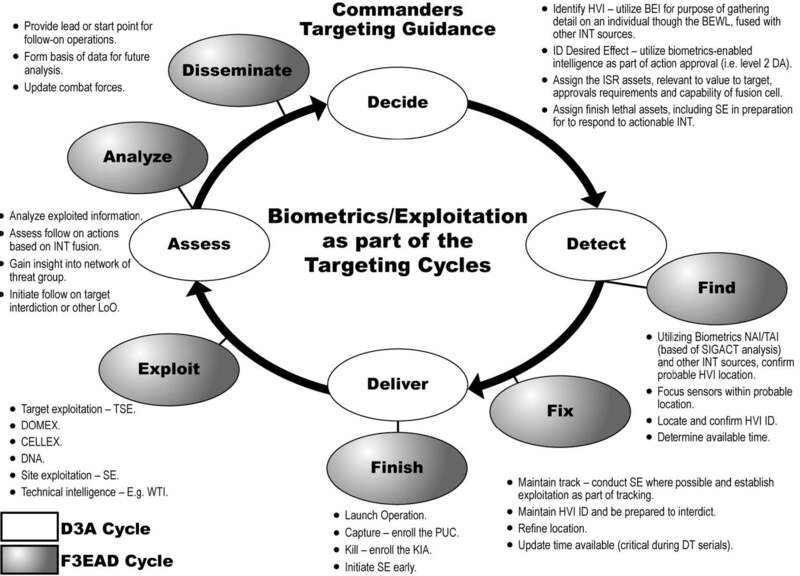 This entry was posted in Afghanistan, biopolitics, counterinsurgency, late modern war, technology, USA and tagged Afghanistan, biometrics, biopolitics, Colleen Bell, Mark Neocelous, Public Intelligence, targeting by Derek Gregory. Bookmark the permalink. Derek Gregory on the biopolitics underpinning contemporary warfare.